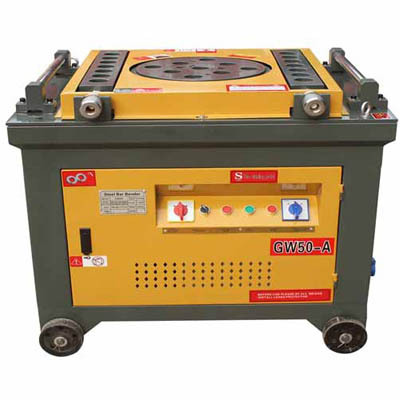 TMT bar bending machine is widely used in the field of construction and masonry. This machine has found a good sale since it came to the market. 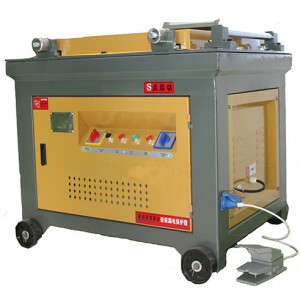 It has a lot of competitive advantages, not only because of its reasonable and inexpensive price but also because of its high quality. TMT bar machines will be a better choice in constructing buildings. 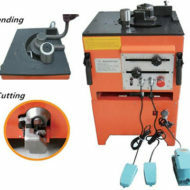 What are TMT Bar Bender Machines Used for? 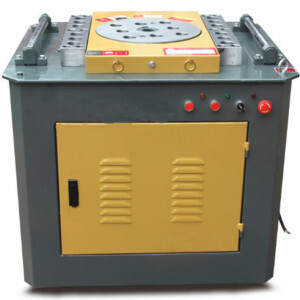 The TMT bending machines manufactured by our factories are with high quality and inexpensive price. They can bend TMT bars into different angles between 0°and 180°according to different needs. 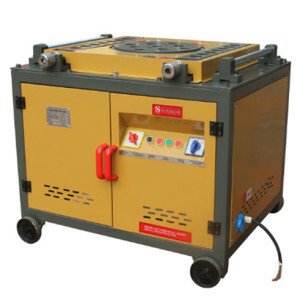 Besides, our bar benders are with high work capacity; and they are able to bend bars with the diameters from 4mm to 60mm. 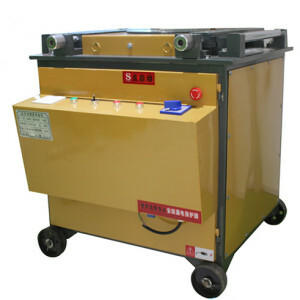 Our company also supplies customized-made bending machines according to clients’ different demands. 1. Adopt the coppery motor. 4. Easy and flexible to operate. 8. Long lifespan of working. 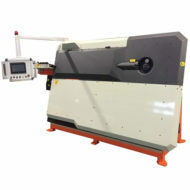 Why choose Ellsen TMT Bars Machines? TMT is short for thermo-mechanical-treatment. With a good-looking appearance, TMT bars have some advantages that the normal bars do not have. 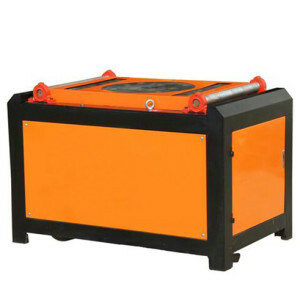 They are more intensified and resist corrosion compared with normal bars. 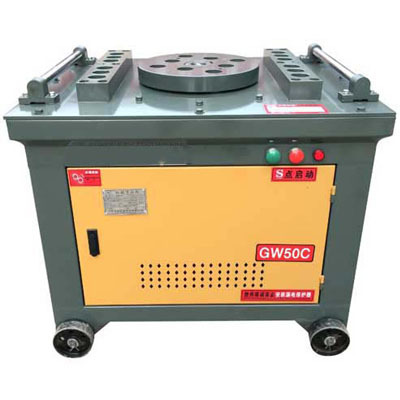 Our company adopts advanced technology to design TMT bar bending machines; and we have high-class experienced staff. 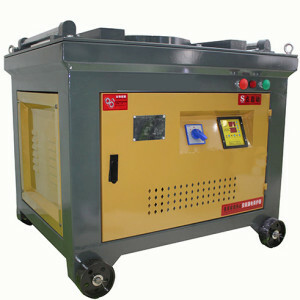 Except for these two superiority, Ellsen machinery has specialized in this field for 20 years. 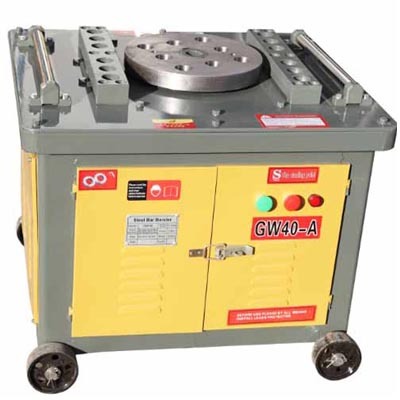 All these guarantee that our factories have the ability to manufacture high-quality bending machines. 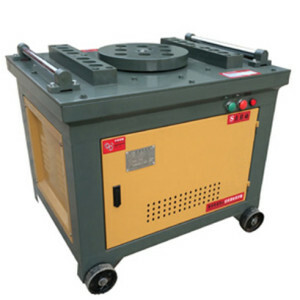 Therefore, Ellsen TMT bar bending machines would be a good choice for you.